To investigate whether a 6-month period of training using a stepping device can improve your balance, thinking skills and reduce your risk of falling. If you are interested in this study you will be invited to one of our study sites: NeuRA in Randwick, the MS Limited Centres in Lidcombe (NSW), Canberra, Hobart or Melbourne to undertake a falls risk assessment and step performance test. This involves measuring the strength in your legs, and ability to stand still on different surfaces and walking ability. 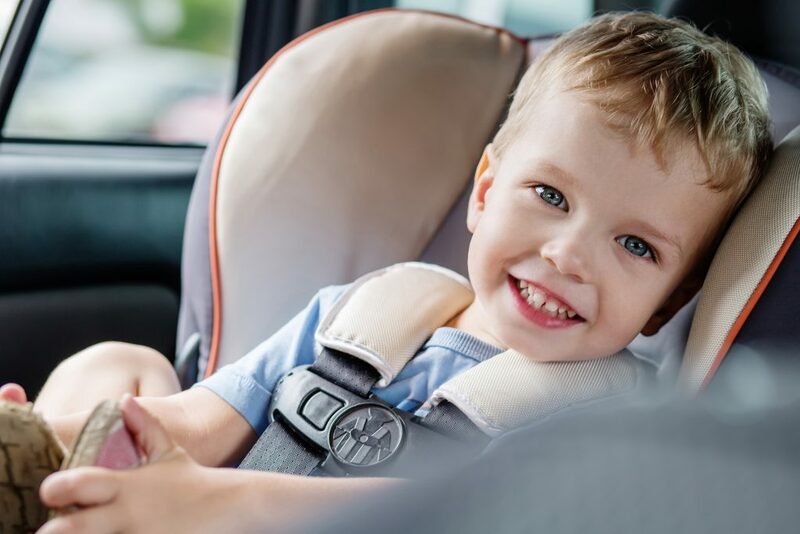 You are free to use mobility aids that you use in daily activities. After the assessments you will be randomly allocated to one of two groups: exercise booklet or stepping exercise. If you are allocated to the exercise booklet group you, will be given a series of exercises to practice for 6 months. If you are allocated to the stepping exercise group, you will be provided with the smartstep computerised step training system. 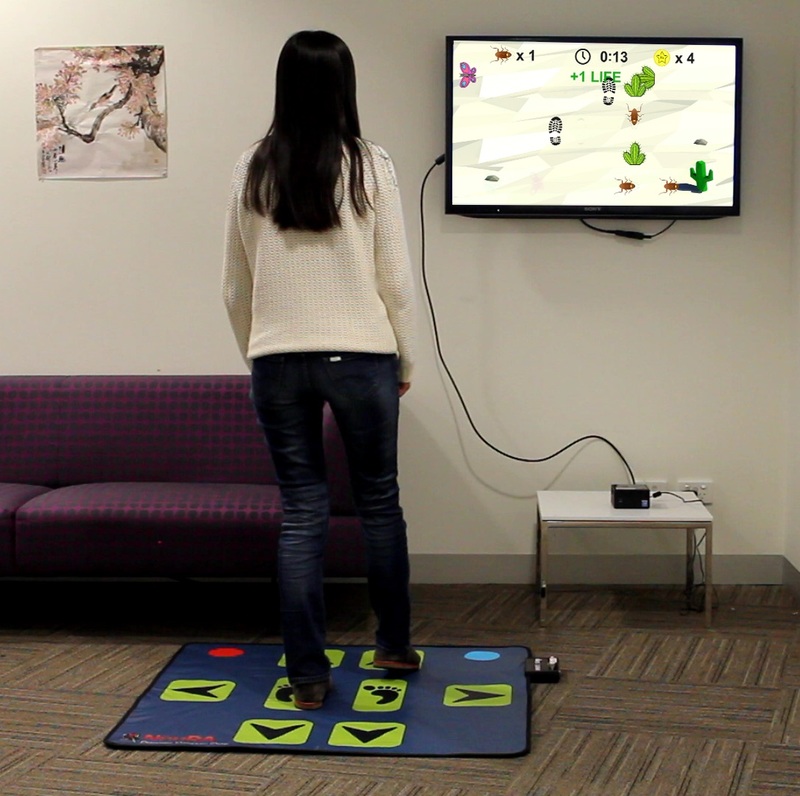 The smartstep training system has been designed to enable you to undertake training in your own home, by playing engaging and enjoyable computer games. The system connects to a TV or computer monitor and are played with a step mat. These games have been designed to train important balance and cognitive functions, while also being fun. 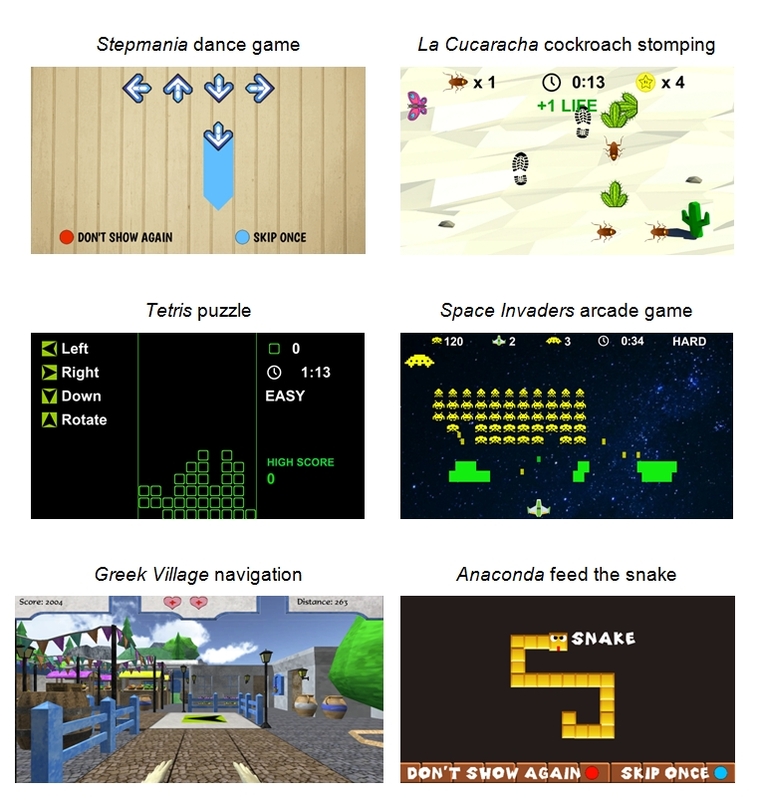 You may recognise some of the games, such as Space Invaders and Tetris. During the 6 months of the study we ask that you try play the stepping games for 120 minutes per week. You will be able to contact us at any time throughout the study if you have any questions about the system.While participating in the study, whether you are in the normal or stepping exercise group, you can continue your routine exercises such as hydrotherapy, riding bicycle, yoga, tai chi, gym, etc. You will be asked to keep a diary of falls during the 6 months of the study and 6 months after completion of the study. Following the 6-month exercise period, you will be invited to return to the study site for follow-up assessments. These assessments are identical to the assessments that you would have completed at the beginning. Participants can also take part in 2 optional sub-studies related to the main study with the aims to a) investigate whether exercises using a stepping training system would improve sensation in the joint and muscles and muscular performance in lower limbs of people with multiple sclerosis and b) determine the relationship between sleep disruption and its consequences on balance and fall risks in people with multiple sclerosis. The study is currently recruiting people in Metropolitan Sydney, Canberra, Hobart and Melbourne. • And currently not involved in any falls prevention programs. Your participation in the study is totally voluntary. You will be reimbursed for expenses associated with participation in the study such as travel to the study site. Chief Investigators: Professor Stephen Lord, Dr Phu Hoang, Dr Jasmine Menant, Dr Daina Sturnieks and other members of the Motor Impairment program.